Finding an SUV that delivers bold performance and a hi-tech interior can leave Corpus Christi drivers stumped. 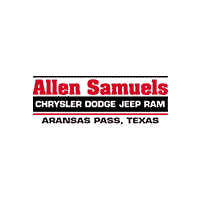 At Allen Samuels CDJR Aransas Pass we compare the 2019 Jeep Cherokee vs. 2019 Mazda CX-5, which both offer exciting interior features like infotainment systems, 7-inch touchscreens, and Bluetooth capability. Where they differ, though, is in how well they perform — and the options you’ll have. 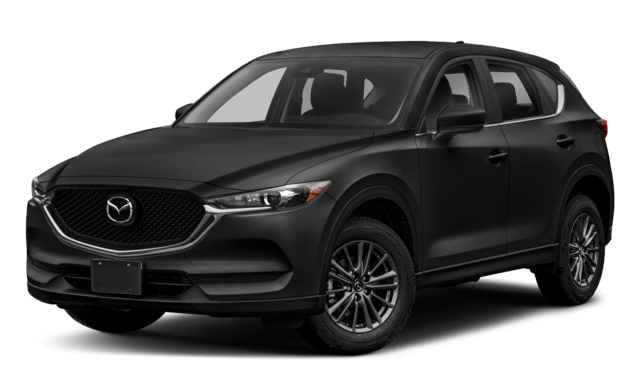 The Mazda CX-5, on the other hand, only offers two powertrains, each paired to a 6-speed automatic (the Cherokee sports a more advanced 9-speed automatic transmission). Jeep Cherokee Towing: The Cherokee offers a maximum towing capacity of 4,500 lbs and a base towing capacity of 2,000 lbs. Mazda CX-5 Towing: The CX-5 max towing capacity is 2,000 lbs. Towing is made easier on the Cherokee with standard Trailer Sway Damping and available Flat Tow Wiring Kit. Trail Rated® Badge: This badge is a marker that the Cherokee has been put to the test in maneuverability, traction, articulation, water fording, and ground clearance. Jeep 4×4 Systems: Choose between the Jeep® Active Drive I 4×4 System, Jeep® Active Drive II 4×4 System, and Jeep® Active Drive Lock 4×4 System for unmatched off-road performance. Selec-Terrain® Traction Management System: Boost your Cherokee performance with five drive modes including Auto, Sport, Snow, Sand/Mud, and Rock. You won’t find any comparable features on the CX-5. 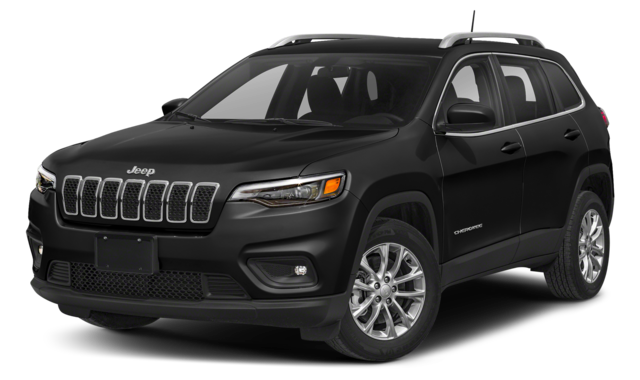 Visit our Aransas Pass dealership to explore the Jeep Cherokee trim levels or to find out how it compares to the other competitors like the Ford Escape. Contact us today to schedule your test drive!